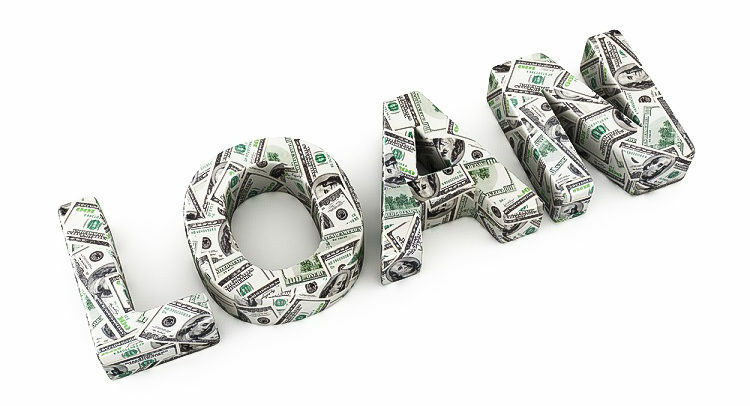 When searching for ways to fund a business, you may come across a non-recourse loan. Offered by banks and private lenders, non-recourse loans have become a popular funding vehicle used by businesses of all shapes and sizes. Like all funding vehicles, non-recourse loans have both advantages and disadvantages. Therefore, it’s important for business owners and entrepreneurs to familiarize themselves with the function of non-recourse loans before entering into an agreement with a lender. Today we’ll take a closer look at what is a non-recourse loan. A non-recourse loan is a loan that’s secured by collateral. You (the borrower) secure the loan by providing the lender with collateral, such as real property or equipment. This doesn’t mean that the lender will keep the collateral. Rather, you’ll retain ownership of it as long as you comply with the repayment terms. If you fail to repay the loan, however, ownership rights of said collateral convert to the lender. The Internal Revenue Service (IRS) explains that non-recourse loans are secured by collateral, whereas recourse loans are not. This is the fundamental difference that distinguishes recourse from non-recourse loans. And while it may seem simple enough, it has some major ramifications for borrowers. First, lenders of non-recourse loans can typically only go after the borrower’s collateral if the borrower fails to pay according to the terms set forth in the agreement. In comparison, lenders of recourse loans can go after the borrower’s personal assets — and they can even seek court judgments to garnish the borrower’s wages or levy his or her bank account. Because they are secured by collateral, non-recourse loans are typically easier to acquire than traditional loans. Non-recourse lenders have peace of mind knowing they can convert ownership of the collateral if the borrower fails to pay. As a result, most lenders are more willing to issue non-recourse loans, even if the borrower has bad credit or no credit. Another benefit of non-recourse loans is the fact that it protects the borrower’s personal assets from forfeiture. If the borrower struggles to pay a non-recourse loan, the lender can only seize the collateral used to secure the loan.